Home/Lingerie & Fashion/New Plus Size Holiday Dresses! New Plus Size Holiday Dresses! Lace dresses are in style! Check out our new plus size black lace dress arrivals. Perfect for any holiday, Christmas or New Years party. 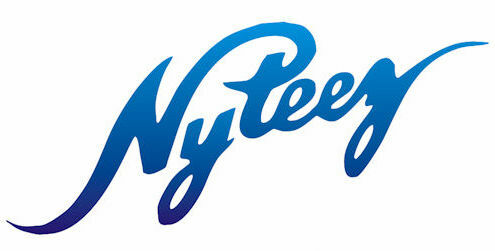 Nyteez now sells on the Walmart.com Marketplace! This stunning black lace full skirt dress is only available at Walmart.com right now. It’s made of soft black eyelash lace with a beige knit attached slip dress. The zip up back is sheer black lace. Beautiful dress with a flattering full skirt!